Whilst you can use Mozilla in the normal manner we strongly recommend that you adjust the account to use a secured connection for both sending and receiving. This ensures that the email you send and receive cannot be read by others as it is transmitted between your computer and our servers. Even more importantly it secures the password you use. 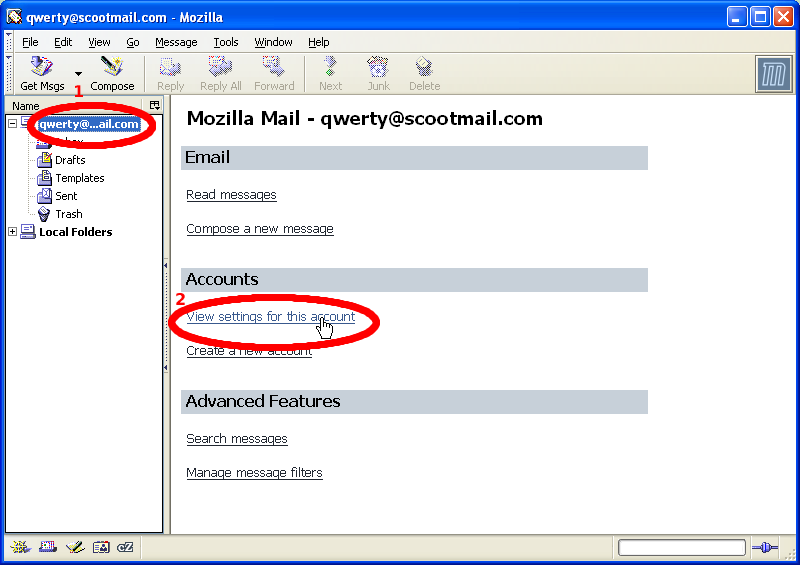 So, without further ado let’s look at how to adjust your Tidymail account in Mozilla to ensure you always have a secured connection. 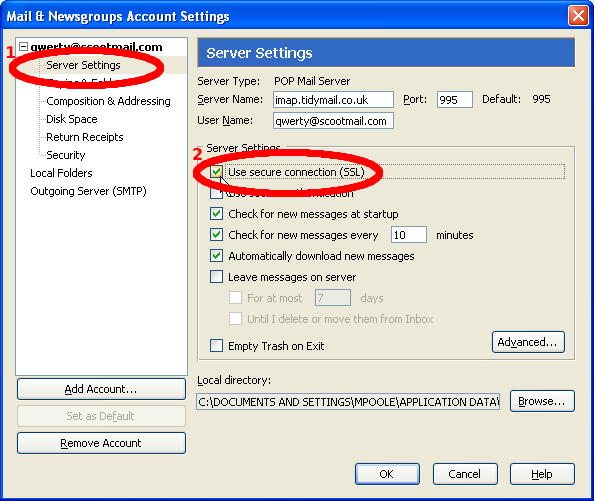 Select the email account you have created for Tidymail. Ensure Use secure connection (SSL) is ticked. Ensure Use Secure Connection (TLS) is ticked. 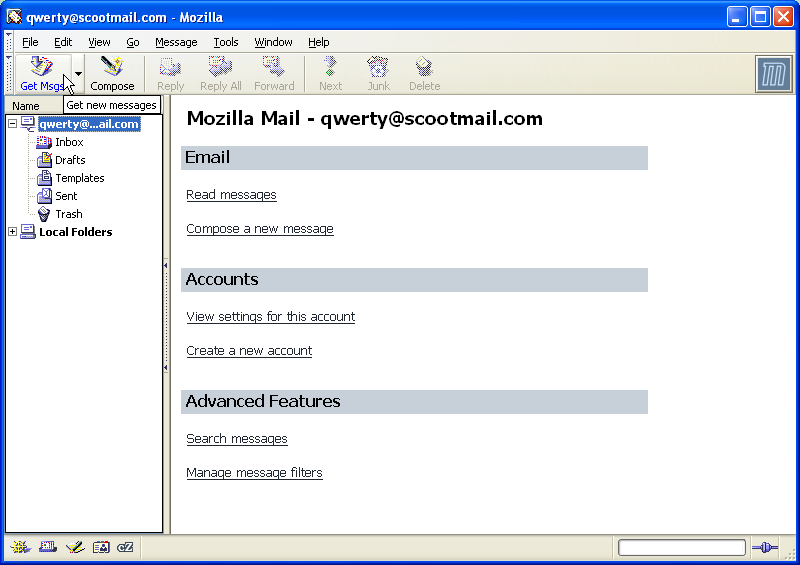 You are now ready to Send & Receive email using Mozilla with your Tidymail account.